JRPG Jungle: Omega Quintet To Feature "Costume Destruction"
I think we had all forgotten that Omega Quintet was a Compile Heart game. An Idol RPG on Playstation 4 with sweet looking girls and sugary pop songs seemed like good, clean fun. But Compile Heart games usually at least include something that is suggestive and apparently Omega Quintet will be no exception. 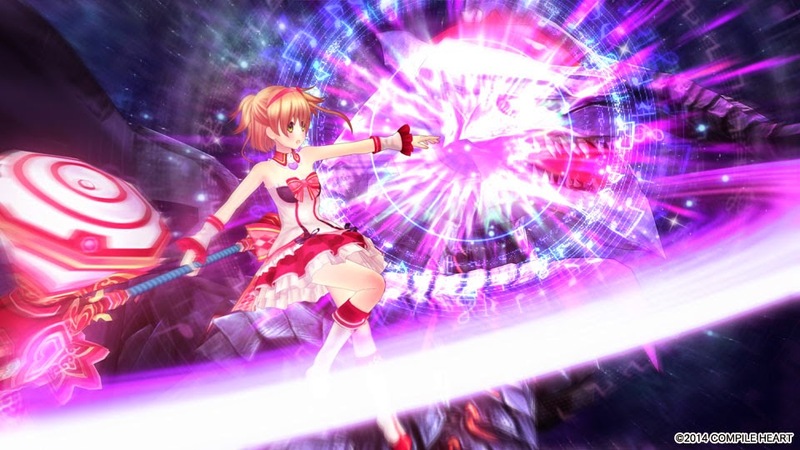 It has been announced that Omega Quintet will feature Costume Destruction. As the girls battle the game's enemies, after several attacks from the enemy, their clothes will begin to tear away. Omega Quintet will be released in Japan for PS4 on September 18th this year.